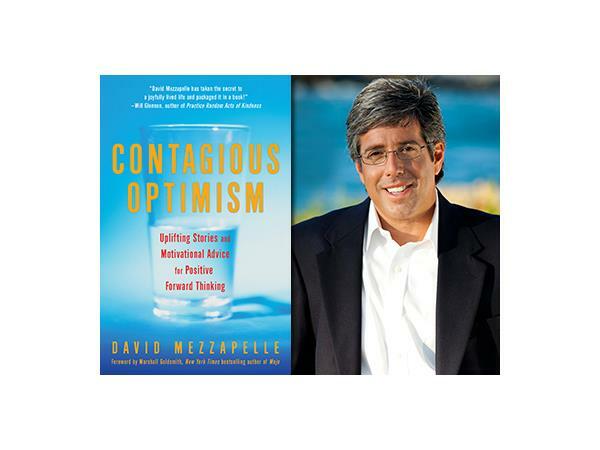 David Mezzapelle, author of Contagious Optimism: Uplifting Stories and Motivational Advice for Positive Forward Thinking will be sharing his own contagious optimism stories on today's show. David shares his uplifting stories and those of others around the globe who have found the silver lining in most life challenges. How fabulous is your day? Are you high in the sky or down in the dumps? Is life a ping pong ball that is ever wacking the wall? Can you find happiness and balance? Are you affected by the world around you? Can you live a glorious life in the face of challenges, pain or suffering? Maybe, can you live a life of balance and see the silver lining in the world to make this a great adventure.